As far as the Alter-Real breed is concerned, they are extremely strong animals. Additionally, they can be known as hardy and very agile. 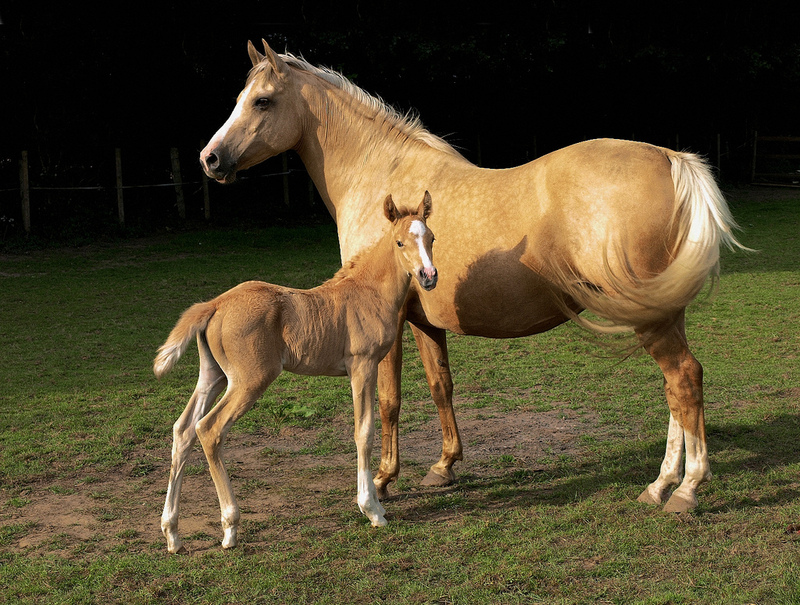 Commonly used for riding and in horse show competitions, they make a great addition to any breeder or farm. 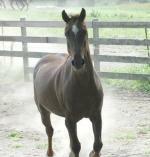 A tall animal with a sweet personality and one that can be used in any facets of horse work and personal pleasure. They are typically found in Portugal, Spain, Lagos, Alter do Chao and Lisbon. The name 'Real' is derived from the word 'Royal' in the Portuguese language. The Alter-Real is a very smart horse. They are rather pleasant most of the time and have timid personalities. Most are willing to learn quickly and tend to be eager to please. They are also strong and determined creatures, gentle and ready to work for their owners to the point that they're known as very loyal horses. Generally bred in browns, grays, bay, and of course, the chestnut colors, the Alter-Real horses stand at around sixteen hands in measurement. They can be considered average size with an arched neck. Most have a pronounced wither and what is noted as a compact body frame. They are very similar to the vast majority of Iberian horse breeds in appearance. Taking care of any horse can be a lot of work, but the workload can be decreased dramatically if you own one that is not strong tempered. 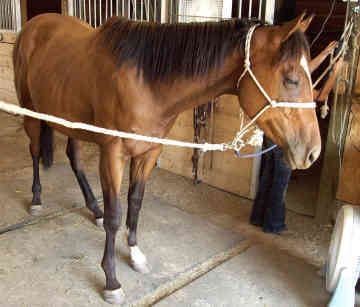 Many horses are used for military purposes and the breeders seek out ones to train that can be stubborn and forceful. Others just seeking a family pet on the farm or as a work horse are definitely tempted to own an Alter-Real or other Iberian style. They are not known to have any medical conditions and can live in all climates. 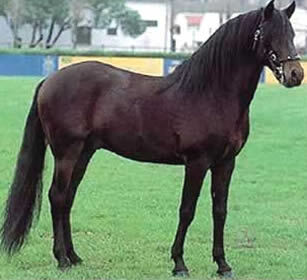 The Alter-Real horses come from Portugal and are currently considered to be a rarer horse breed than most. 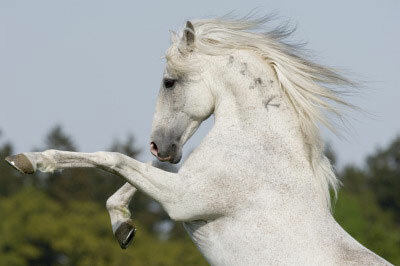 Some say they closely resemble the Andalusian styles but are not as beautiful. This style was derived by the dynasty inside Portugal called the Braganza family who developed them to give to the royals to be utilized for all of the carriage and riding needs. Based on a mere three hundred mares, they successfully mastered a nation stud. That stud was derived in Alter do Chao and thus its name was derived from its place of origin. They are considered a popular breed, but one that has suffered its era of challenges. During the invasion of Napoleon, they suffered a decrease in popularity as the Arab, Norman, Hanoverian, and Thoroughbred styles were growing in demand. Once the breeders utilized the Andalusian cross breeding references, they quickly earned additional fame. They are performing creatures and can be seen commonly at the Spanish Riding School of Vienna.